Take advantage of these amazing audio tours that are all available at a click of a button on a user-friendly website that works seamlessly on computers and mobile devices. There is no need to download any documents or mobile applications. But if you do want more than just the audio recordings, the site also offers a downloadable text document and map for every tour. Five of the 15 tours are handicapped accessible. 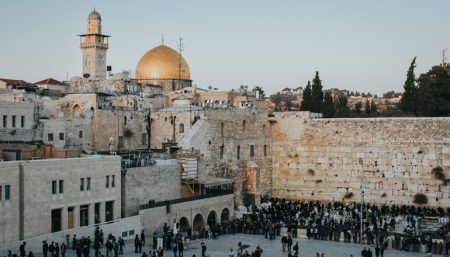 With these audio tours, see the Old City of Jerusalem at your own pace and yet still, with a professional guide.